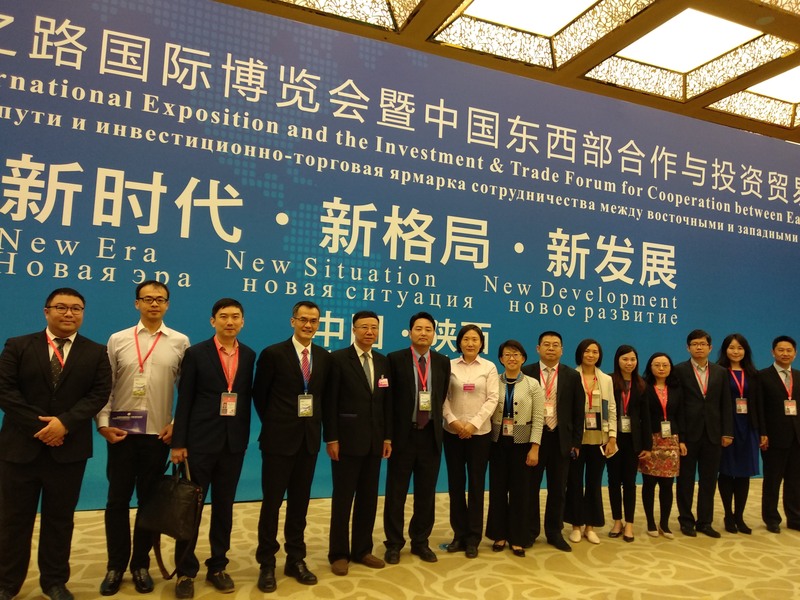 The 3rd Silk Road International Exposition, jointly-organised by the National Development and Reform Commission, the Ministry of Commerce, the All-China Federation of Returned Overseas Chinese, the All-China Federation of Industry and Commerce, the China Council for the Promotion of International Trade, the State Administration for Industry and Commerce and the People’s Government of Shaanxi Province, took place in Xian from 11 to 15 May 2018. The theme of this year’s expo is “New Era, New Models, and New Development”. 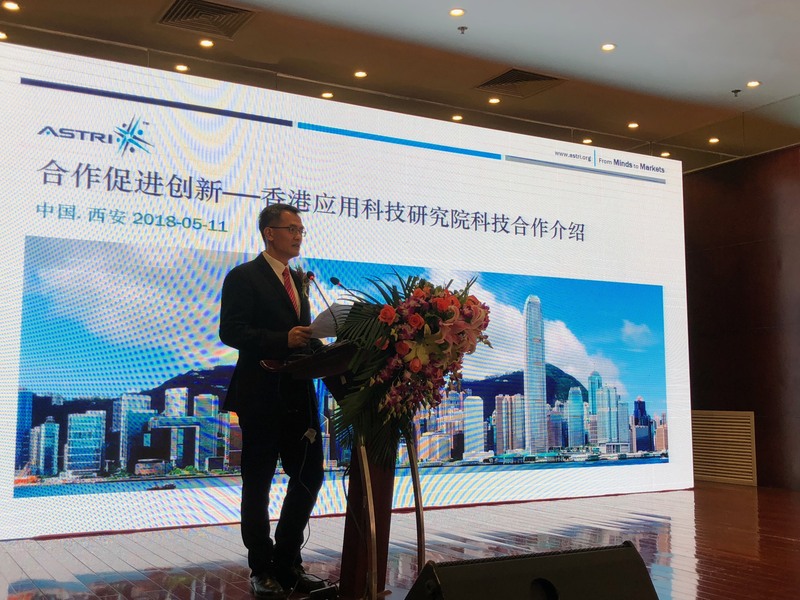 With an aim to further strengthen cooperation and exchange between Shaanxi, Hong Kong and Macau in scientific and technological innovation and development, the “Shaanxi, Hong Kong, and Macau Science and Technology Innovation and Development Forum” was held in conjunction with the event. 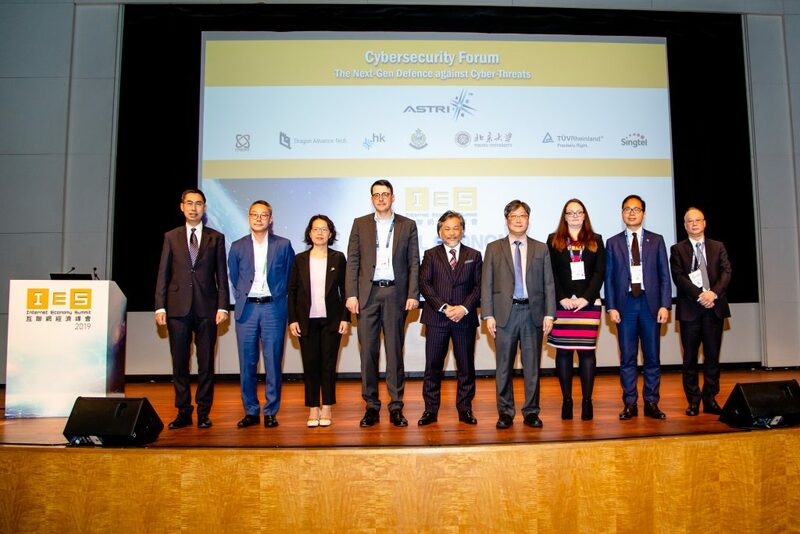 The Forum was jointly-organised by the Liaison Offices of the Central People’s Government in the HKSAR and the Macau SAR, as well as the Shanxi Provincial Government, along with co-organisers including the HKSAR Government’s Liaison Unit in Shaanxi and the Macau SAR Government’s Office in Beijing. 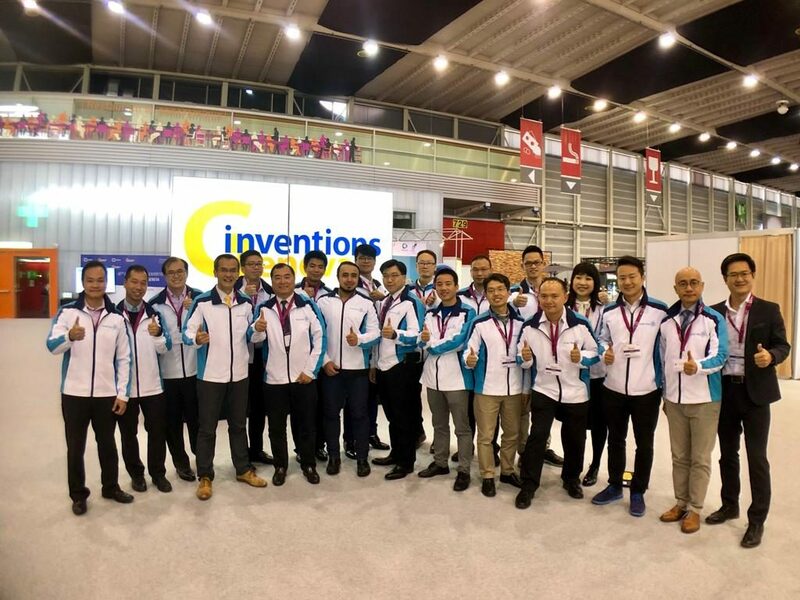 Taking place from 11 to 12 May 2018 at the Xian People’s Mansion, its topics surrounded the innovation mechanism, science and technology incubation of Shaanxi, Hong Kong, and Macau technology companies, as well as cooperation models between technology companies and institutions of higher education and venture capital. 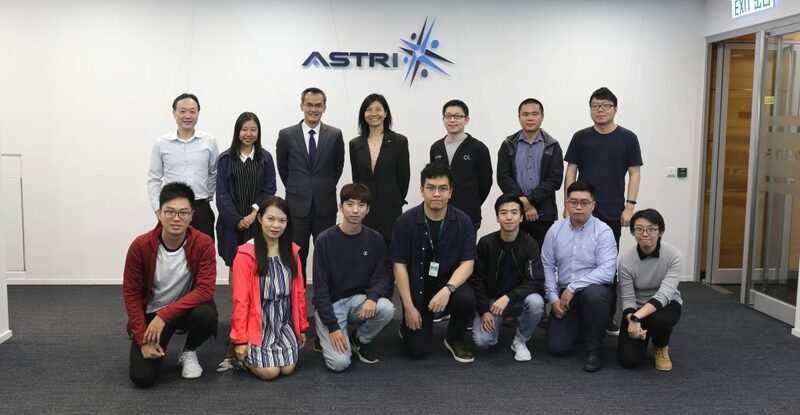 Mr Huge Chow, Chief Executive Officer of ASTRI, was invited as one of the speakers at the Forum. Presenting on the topic “Cooperation for Innovation – Join Hands with ASTRI” and explaining ASTRI’s work in applied R&D, Mr Chow addressed over 100 participants including local provincial and municipal Government officials, Mainland technology companies and R&D experts, as well as industry practitioners and investors from Hong Kong and Macau. 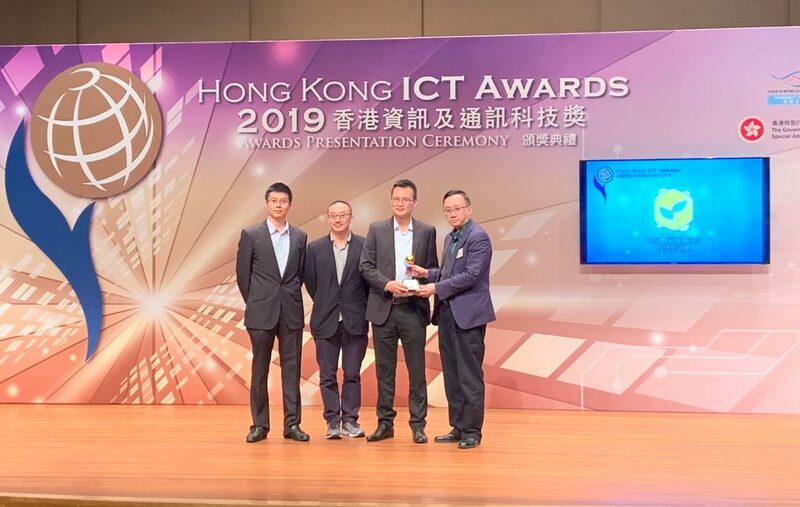 Other speakers at the Forum included: Mr Zhao Yan, Director of the Shaanxi Provincial Department of Science and Technology, and Mr Jiang Zhuangde, Chairman of the Shaanxi Association for Science and Technology.